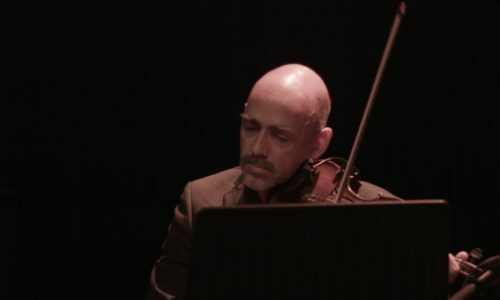 With an initiative of intercultural centre De Centrale in Gent, Syrian violinist and composer Shalan Alhamwy has been asked to call Arab, Turkish and Belgian colleagues from his new Belgian home to play together. The new ensemble got the appropriate name ‘Jiraan’ (Arabic for ‘neighbors’). 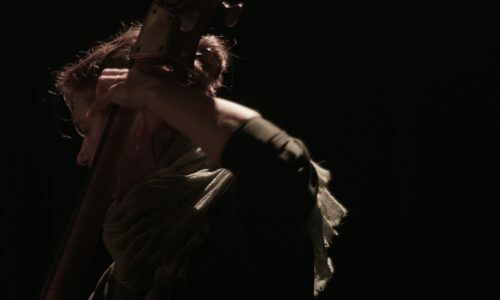 Together they represent what connects them: subtle melodies, swirling tunes and breathtaking improvisations. 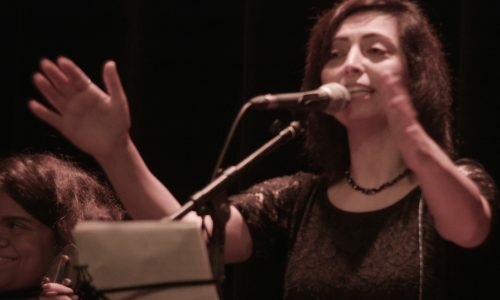 In 2017 a smaller edition saw the birth light during the Istanbul Ekspres festival in a co-production with the Handelsbeurs, with an ensemble of 5 musicians from Syria and Turkey performing Arabic and Turkish repertoire that has been somehow a shared tradition between the two nations. 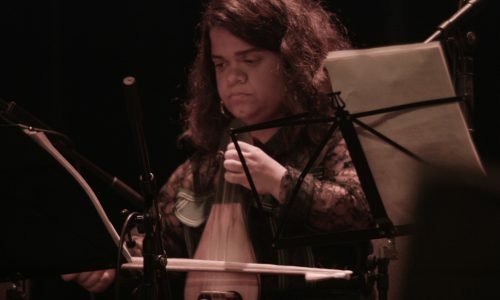 In 2018 De Centrale hosted a residency for 12 musicians from Belgium, Syria and Turkey, to work on a repertoire of Arabic, Syriac, Sufi, Turkish, jazz and baroque music. 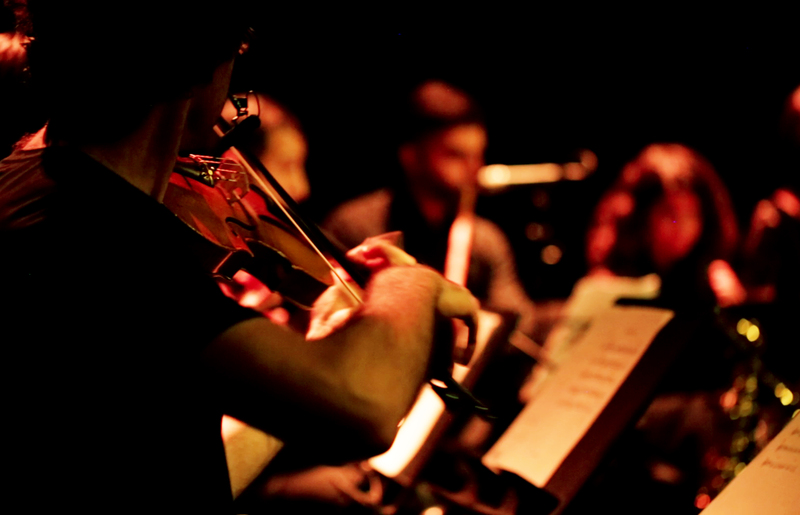 The ensemble played a full house concert on 10 November 2018.